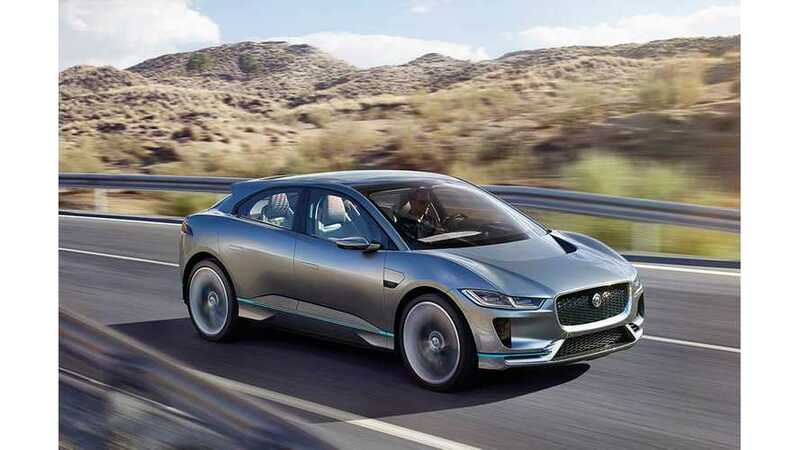 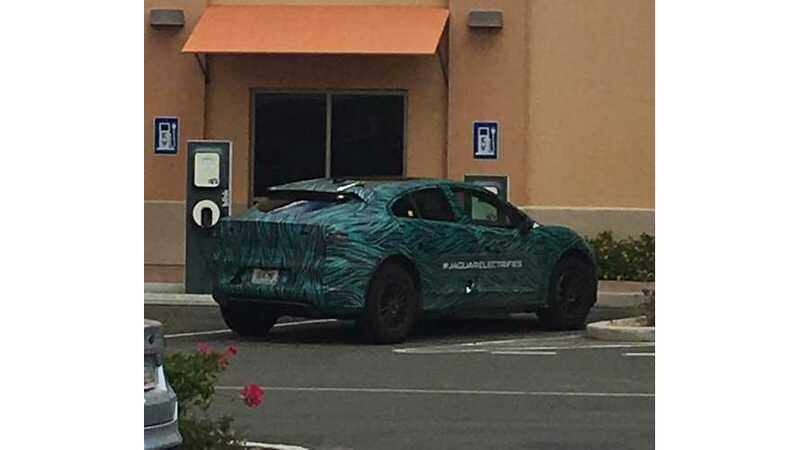 The all-electric Jaguar is caught "hot weather" testing in the Phoenix, Arizona area. 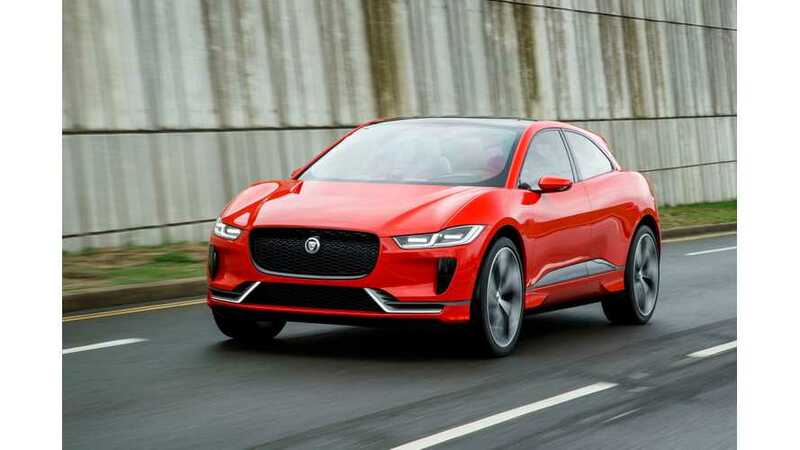 The EV is expected to arrive int he US next year. 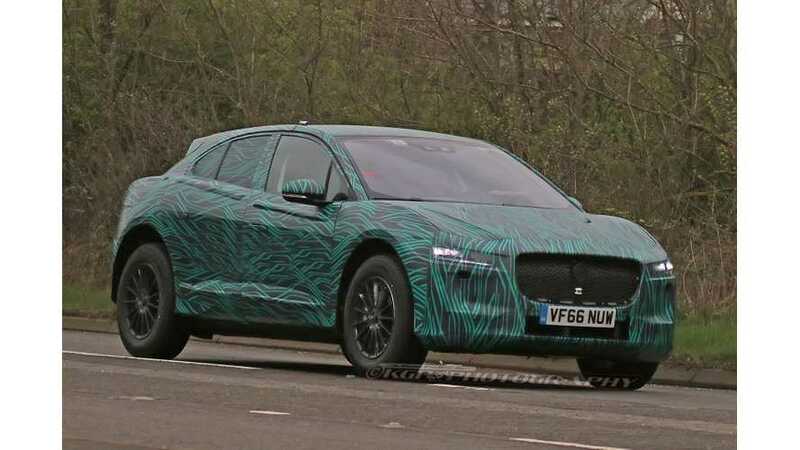 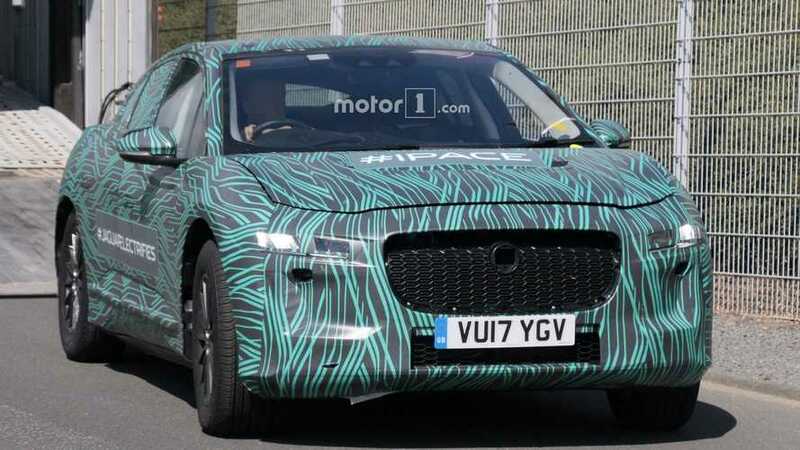 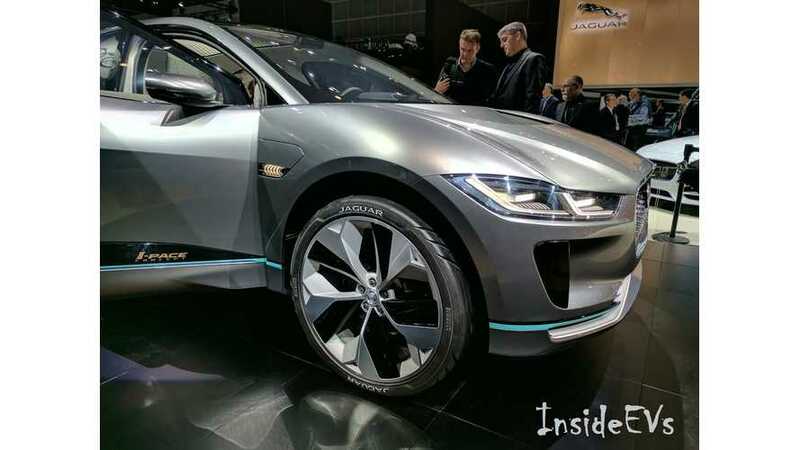 Jaguar I-Pace Production Prototype Spotted Looking Great!